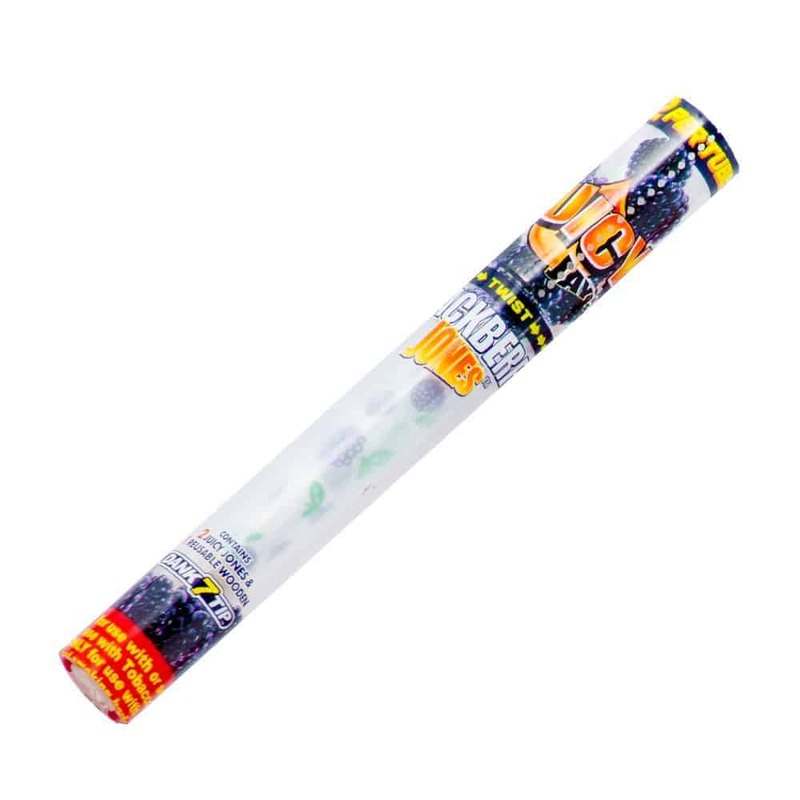 These Juicy Jay’s Pre-Rolled Cones are the newest thing to hit the market. With lots of different delicious flavors, it’s hard to choose! These cones have a built in filter tip to help with airflow and to keep herbs from falling out of the bottom. Using a proprietary triple-dip system, these wraps will keep their flavor from start to finish. Purchase this product now and earn 2 Goldbucks!